As Telltale has begun their new series The Wolf Among Us based on Fables, Their 2012 winner for many game of the year awards The Walking Dead will finally get a teaser for their upcoming second season. Telltale tweeted the above image with a quote ‘Keep that hair short’, referencing Clementine’s haircut in the previous season. At the bottom, it states we’ll see a teaser on Tuesday at 12 PM PDT/3 PM EST. 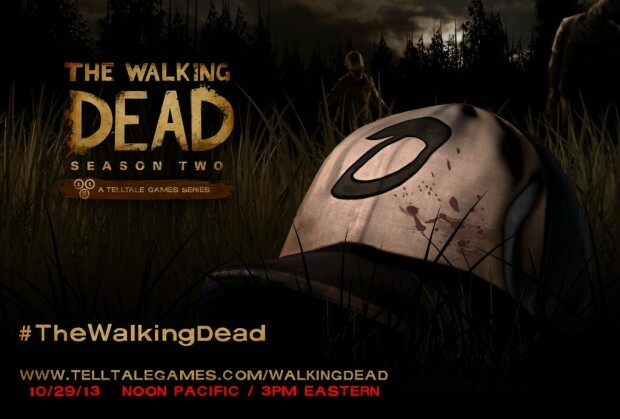 Pretty exciting stuff as Telltale will have two episodic series going on simultaneously but if The Wolf Among Us can still bring the energy, there’s no doubt Telltale will still have some emotional hooks to dive into with their second season of The Walking Dead. Let us know in the comments what you think or post in our Facebook or Twitter.